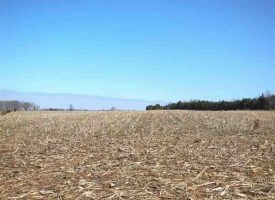 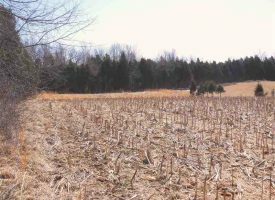 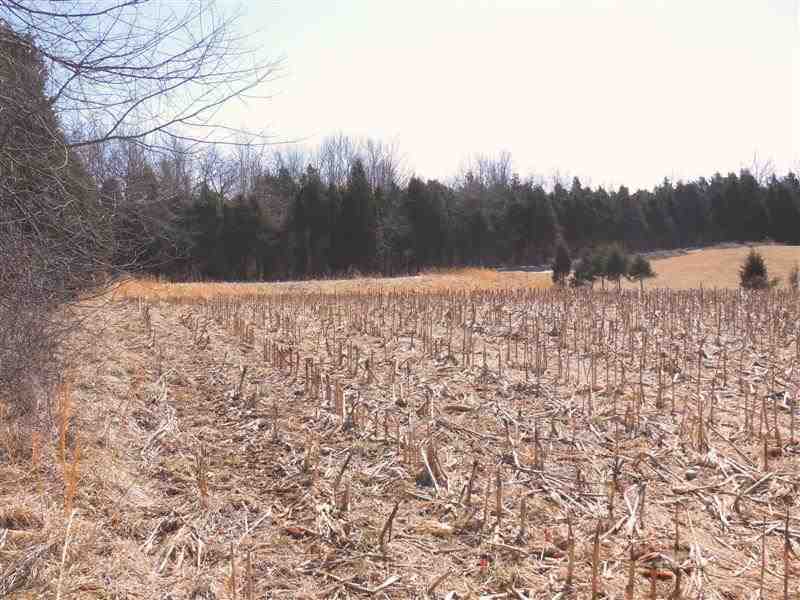 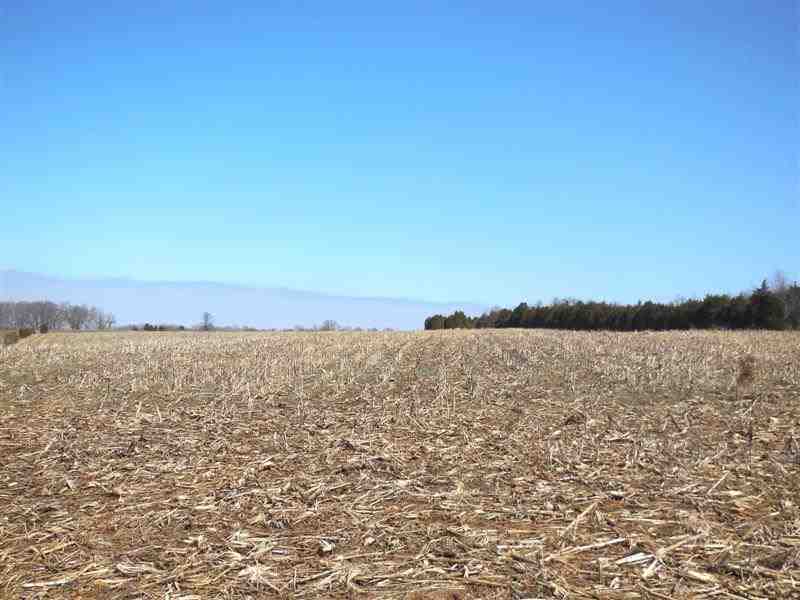 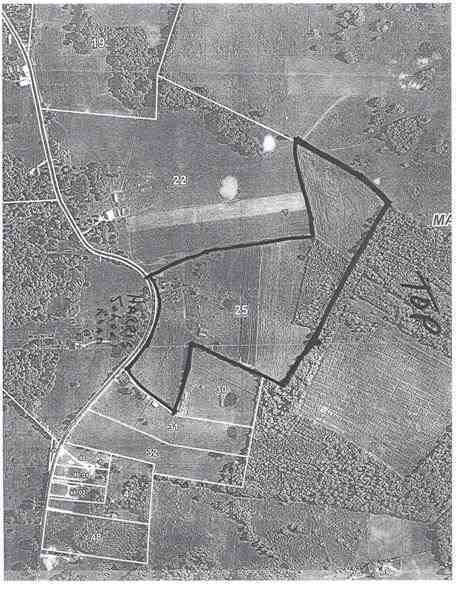 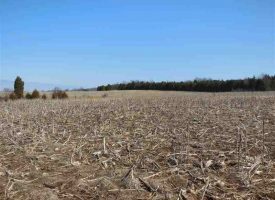 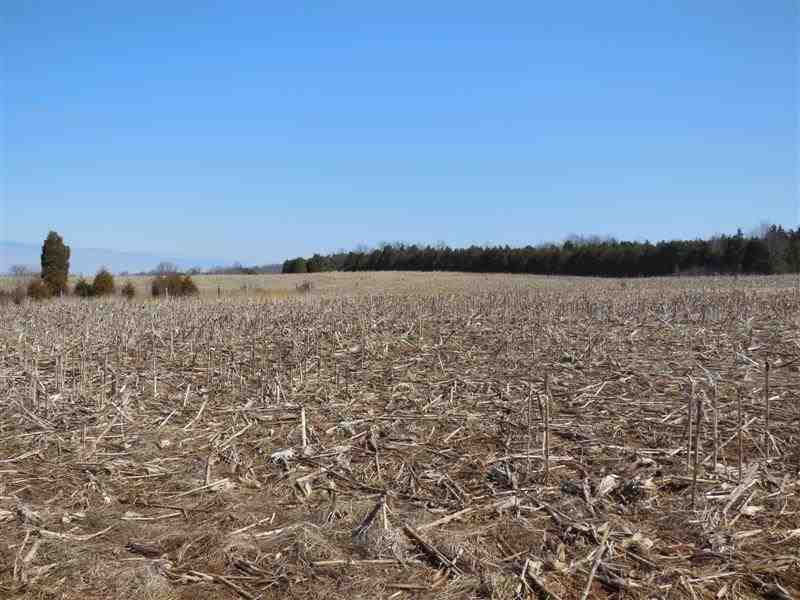 44+/- Acres agricultural investment land for sale. 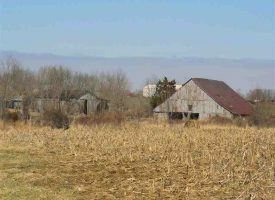 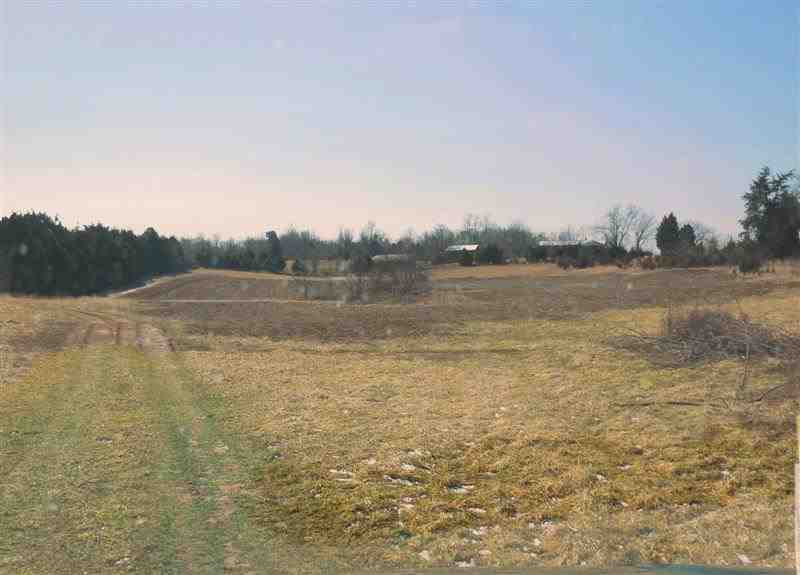 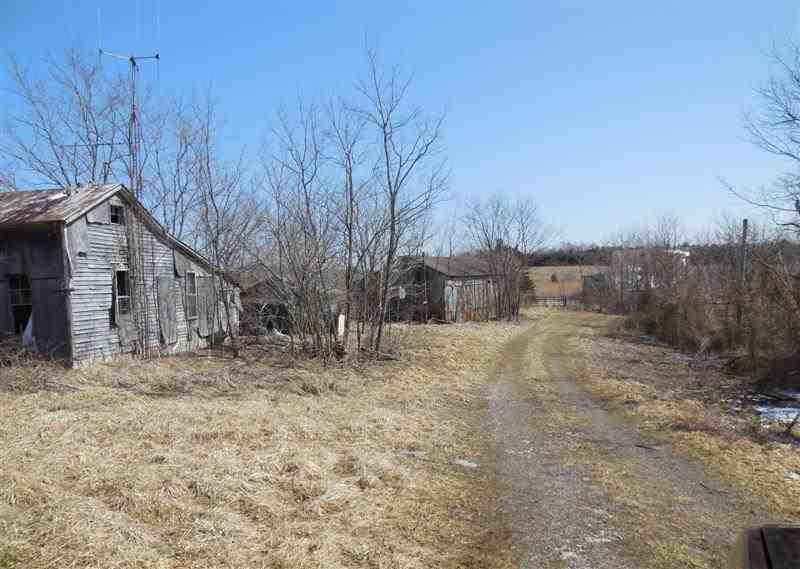 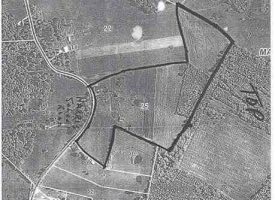 Mostly cropland, fully fenced with 2 barns, old house, utilities & frontage on Harris School Rd. 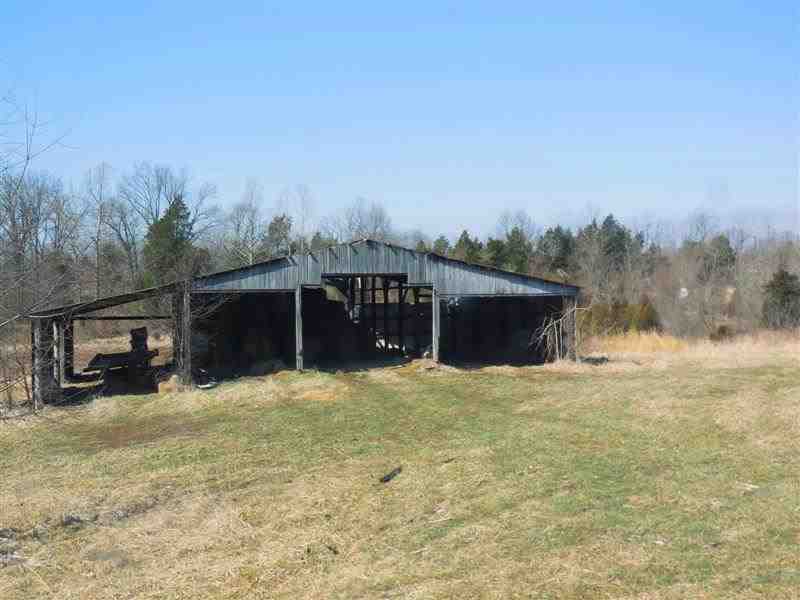 Rineyville, KY; Hardin County. 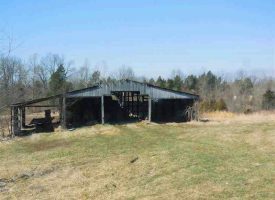 MOP Address: 754 Harris School Rd.